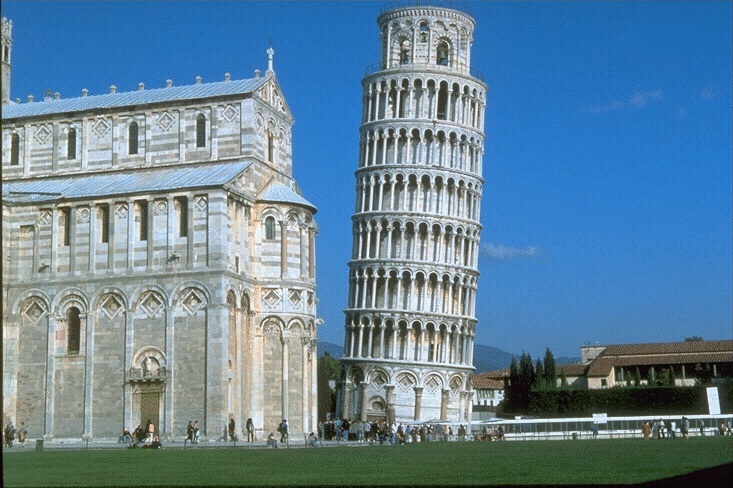 Pisa is located in Tuscany, close to the coast and just 80 km from Florence. It is a university city with a population of nearly 100,000 (including 40,000 students - not all of whom are resident). Once a Marine Republic, Pisa stretches along the shores of the Arno River, and occupies a place of honor amongst the most exclusive of art cities. Its glorious past offers authentic wonders to the tourist, and there is lot more to see than just the leaning Tower of Pisa, its most popular 'product'. Pisa is very well connected: it has an international airport, "Galileo Galilei", located 2 km from the city center, with frequent flights to many European airports operated by major flight companies, including discount airlines. The railway station is located on the main line from Turin to Rome and there is a very frequent train service to and from Florence. Sitting on the Arno River estuary, Pisa was a maritime power between the 9th and 11th centuries. Its ships transported Norman troops to the Holy Land during the First Crusade and, in the process, established trading centers in the east. The treasures its ships brought home were used to build the "Square of Miracles" (Campo dei Miracoli). On the square are three magnificent buildings including a Romanesque cathedral, a like-style Baptistry, and the Leaning Tower. The Tower is over 800 years old, stands 165 feet tall, and inclines 14 feet from the vertical. The cause of the tilt is still debated - perhaps shifting soil below or an architectural fault. It is said that Galileo Galilei (1564-1642) used the tower to conduct his famous experiments in the speed at which objects fall. Galileo is the most famous son of Pisa. During the Guelph (pro-Pope) and Ghibelline (pro-emperor) wars, Pisa was defeated by Genoa (1284). Later, it was conquered by Florence (1406) ending its prosperity. Campo dei Miracoli is the highest expression of Pisan Romanesque art. On an ample grass field lies the Duomo, the Battistero, the Campanile and the Churchyard. One cannot help but being immediately drawn by the Campanile, better known as Torre Pendente (Leaning Tower), symbol of the city and one of the world's most famous towers. In addition to this Piazza, which alone attracts tourists from all latitudes, one can visit the Museo Nazionale di San Matteo (sculpture, ceramics, Pisan School paintings), the Museo delle Sinopie, Piazza dei Cavalieri, the Scuola Normale Superiore of Pisa (one of the most prestigious University in the world), and the S. Maria della Spina church, authentic jewel of Romanesque-gothic art. Just at 2 Km from Pisa, the Environmental Park of San Rossore, with its homonymous estate, is known as an equestrian competition ground and breeding centre among the most important in Europe. 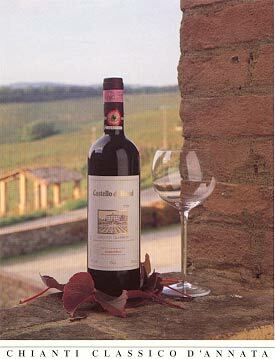 Chianti wine from the Pisa province vineyards is denominated Chianti Colline Pisane, be sure to taste Bianco Pisano di San Torpé and Montescudaio (white, red and vinsanto).